Immerse yourself in the world’s most interesting places. 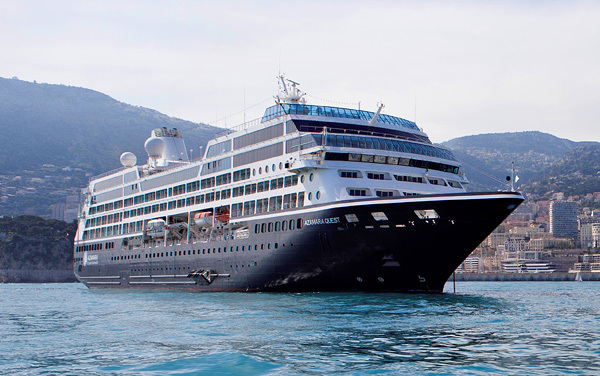 Azamara Club Cruises boasts more overnights in ports, longer stays and night time tours. 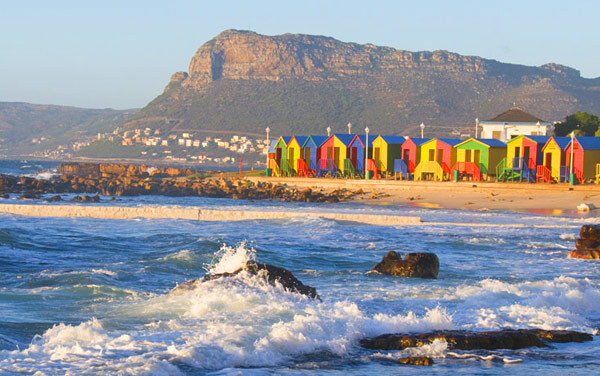 Exotic animals, excellent cuisine, fascinating culture and gorgeous scenery are waiting for you in Africa. Mumbai is a bustling city where you’ll find packed trains, towering skyscrapers and a vibrant population that continues to grow.